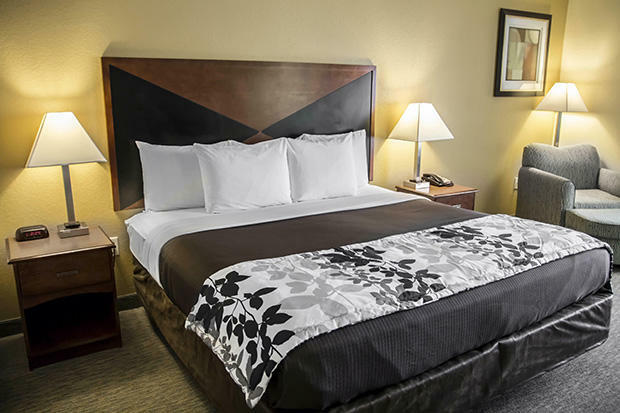 The Sleep Inn & Suites® Brunswick, GA is the perfect lodging choice for all of your travels in southeast Georgia. 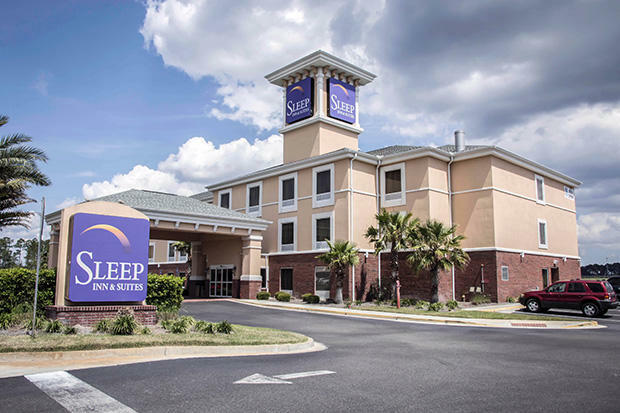 The Sleep Inn & Suites® Brunswick, GA has been welcoming our guest since February 2009, yet many guest often ask us if "this is a new hotel". 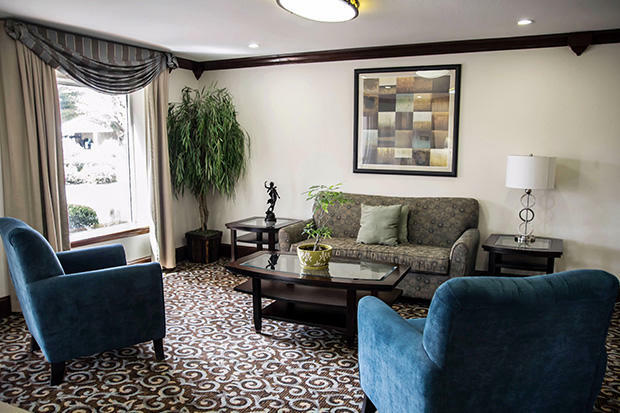 Guest at our hotel enjoy our Hot Breakfast each morning, High-speed internet access, Our Outdoor Seasonal Swimming Pool, Our On-site Fitness Facility, Our Full Service Business Center, USA Today weekdays, Local Phone Calls, and Parking, all of which are complimentary to our guest. 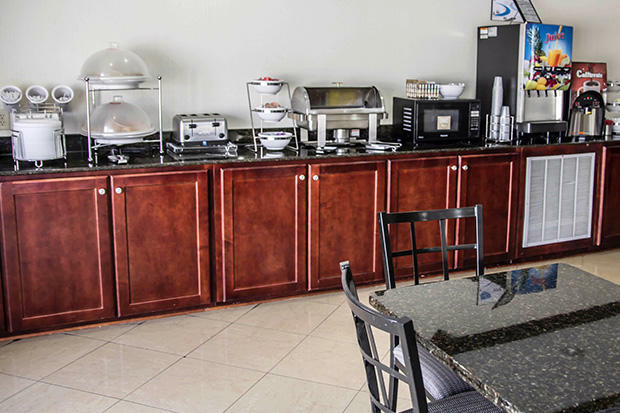 We also have a banquet and meeting room that can accommodate up to 45 people, (depending on required set up). 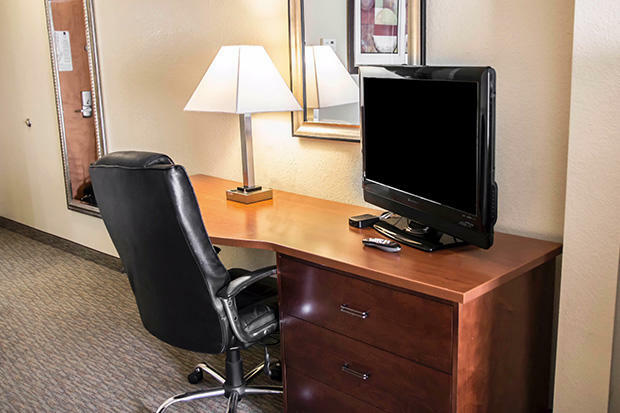 Your guest room features a microwave, refrigerator, iron and board, coffee maker, flat-screen cable television, voicemail capabilities and a desk. 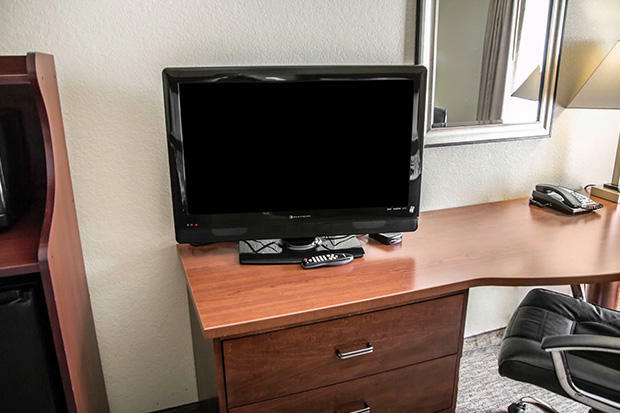 Our hotel is a 100% non-smoking location. Valet cleaning and coin-open rated laundry services are available. 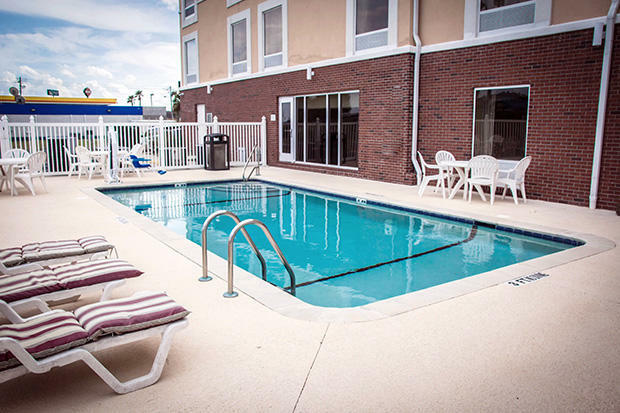 Our outdoor parking can accommodate most cars, trucks and buses. We are located near Jekyll Island, Fort Frederica National Monument, Georgia Sea Turtle Center, Horton House , Great Dunes Park, the Federal Law Enforcement Training Center in Georgia (FLETC Glynco) and College of Coastal Georgia. 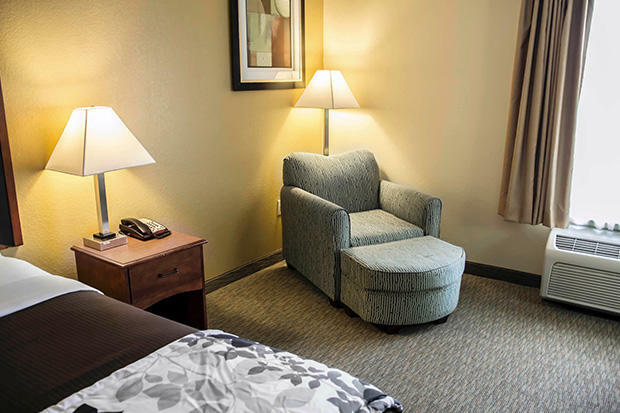 Catch a quick bite to eat at one of several nearby restaurants, including Denny’s, Toucan Ale House, Logan's Roadhouse, Tokyo’s Japanese, Olive Garden, Golden Coral, and Applebee’s are all located within a few miles of the premises. 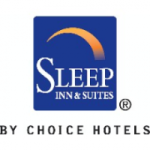 The Sleep Inn & Suites hotel offers countless amenities, an outstanding staff and great location. 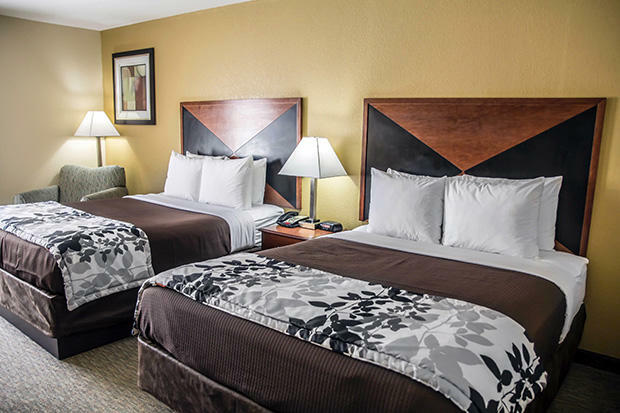 We look forward to your stay.